As architects, we are responsible for shaping not only a project’s program, but also its larger civic role of enriching and enlivening the community, and fostering public life. We design buildings that are accessible, welcoming, and punctuated with spaces for both programmed and spontaneous community activity. 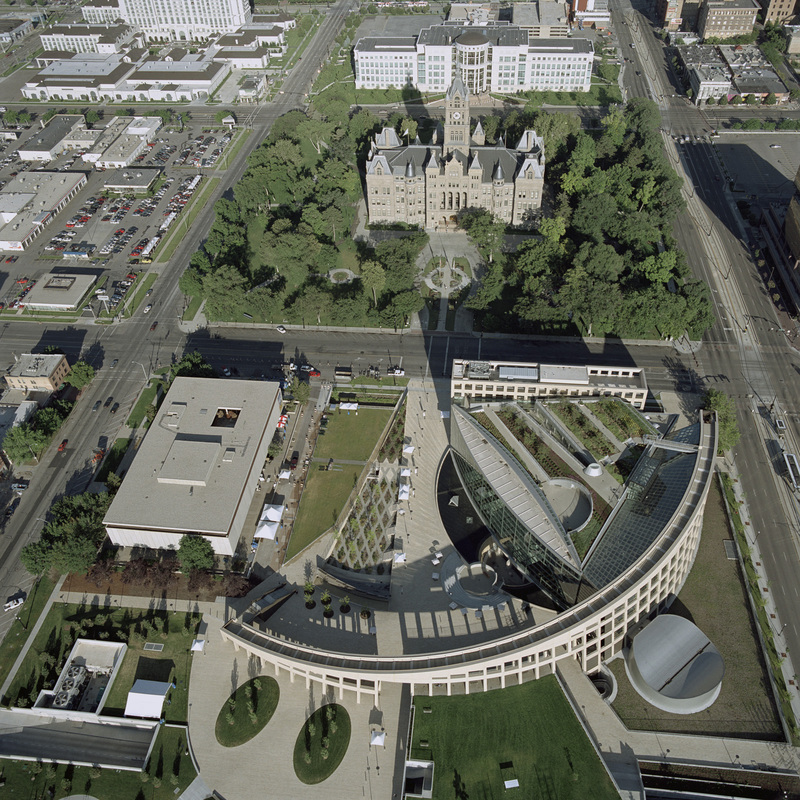 Our civic buildings, museums, cultural centers, libraries, schools, and religious facilities have become anchors of a vibrant public life in neighborhoods in cities around the world. 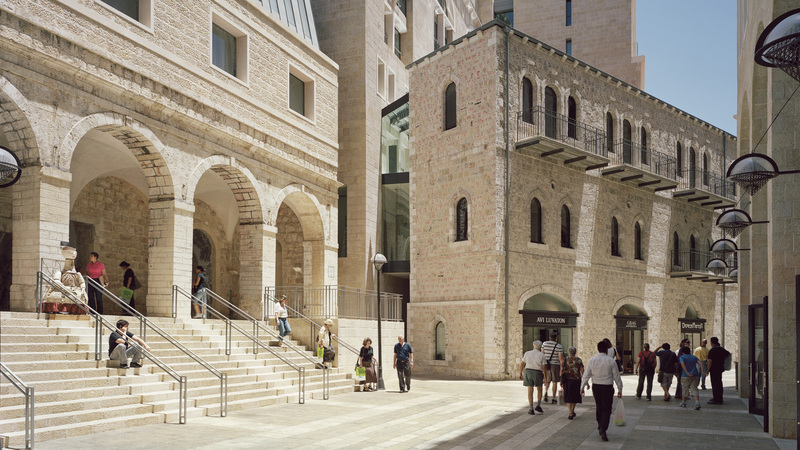 Located largely in what was once the no-man’s land between the Israeli and Jordanian sectors of Jerusalem, Mamilla Center forms the connection between old and new. The project has become the physical and cultural manifestation of an open society. 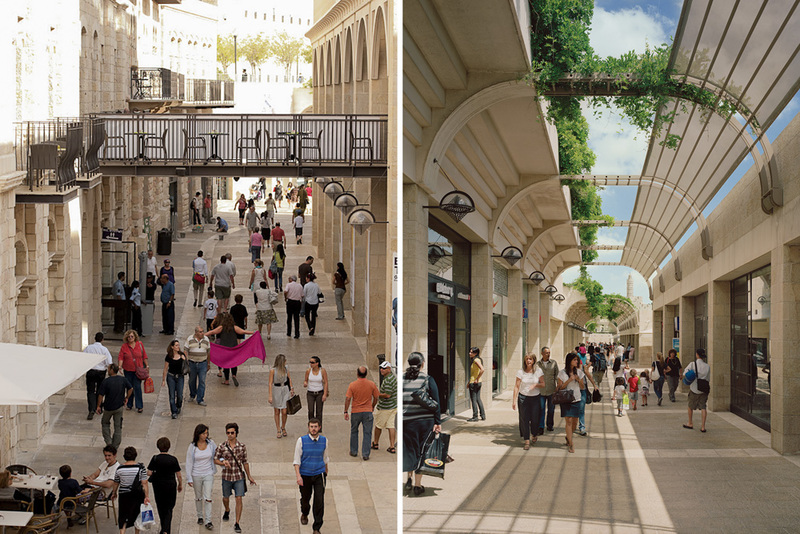 The master plan deploys a series of parks, squares, and residential and commercial facilities to reclaim the dilapidated public realm as an area of interaction and coexistence. The street organizes a diverse program that traverses the city, bringing disparate groups of people together and unifying previously isolated districts. Our design for the Salt Lake City Main Public Library reimagines the role of the library in a downtown setting, extending the library’s program into the city and drawing public activities into the library. Visitors come for books, entertainment, public events or simply to hang out and socialize. 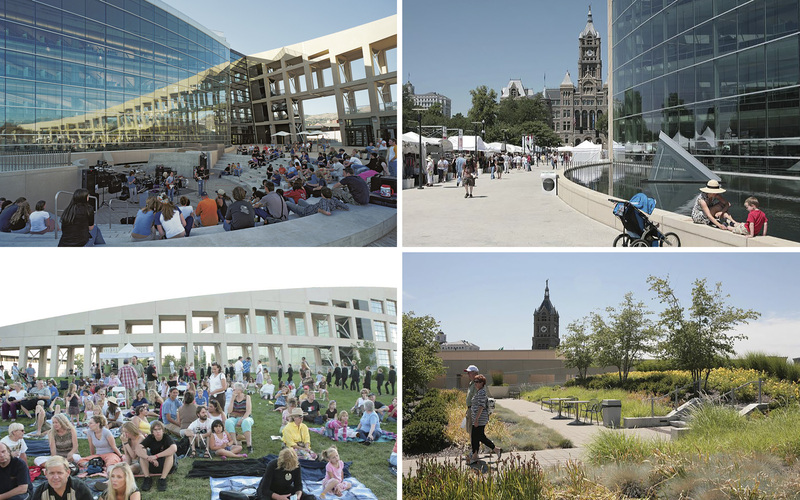 While the urban room has become one of the most popular social hubs of the city, the reading garden atop the library’s roof overlooking the Wabash Mountains is Salt Lake’s beloved garden of quiet contemplation. The outdoor piazza and lawns are the settings for book and art fairs and concerts, extending urban life outdoors in summer and, in winter, inviting it into the light-drenched urban room. 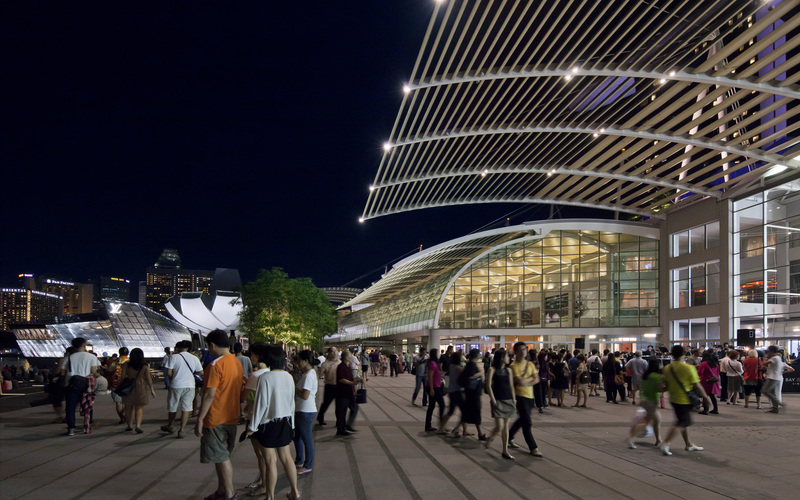 The “urban room,” a public space open throughout the day, was created to attract every facet of Salt Lake City’s community. 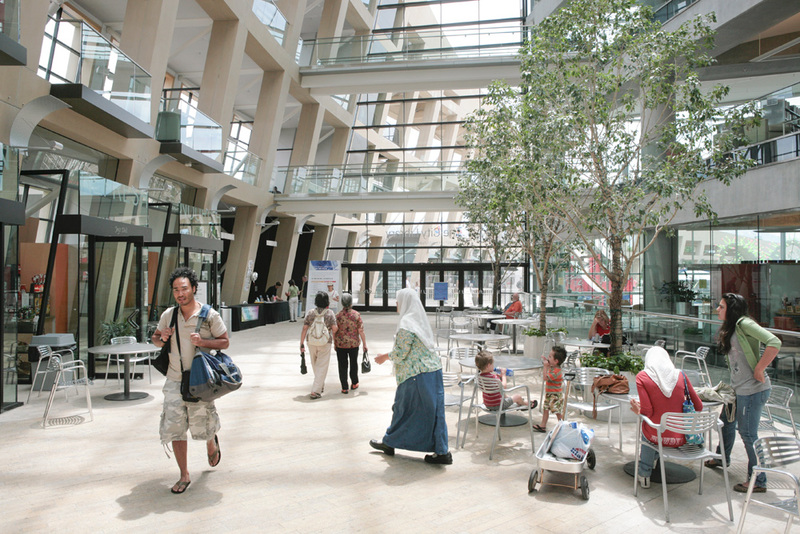 The urban room flows from the library entrance and extends into the piazza, which is contained by a crescent wall and lined with shops, auditoria, and in the future, art cinemas. 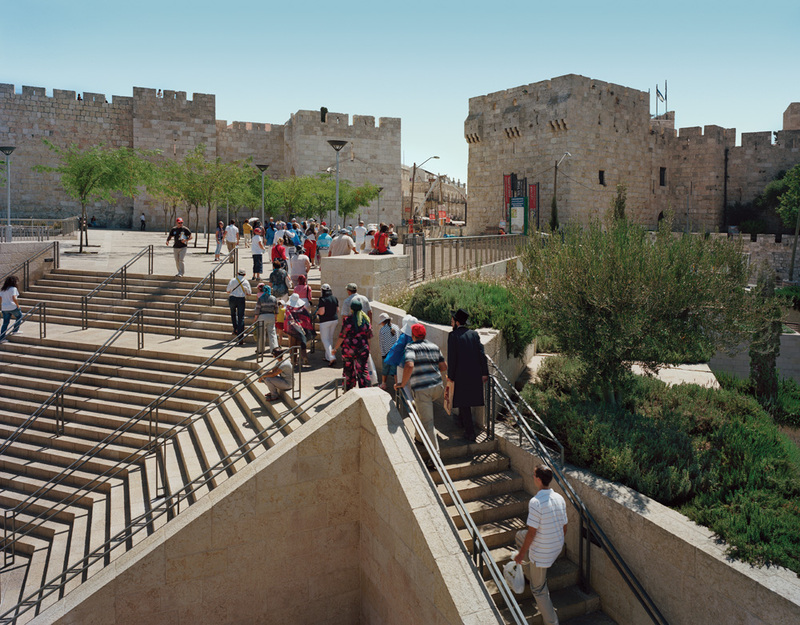 Public life can recede into the heated or air conditioned interior of the building, or extend outward to the piazza to the south, cultivating a calendar of cultural activities that transforms through the seasons. The crescent wall is climbable and connects the ground plane with the roof of the library, which allows for the extension of the public space into a rooftop park and reading garden. 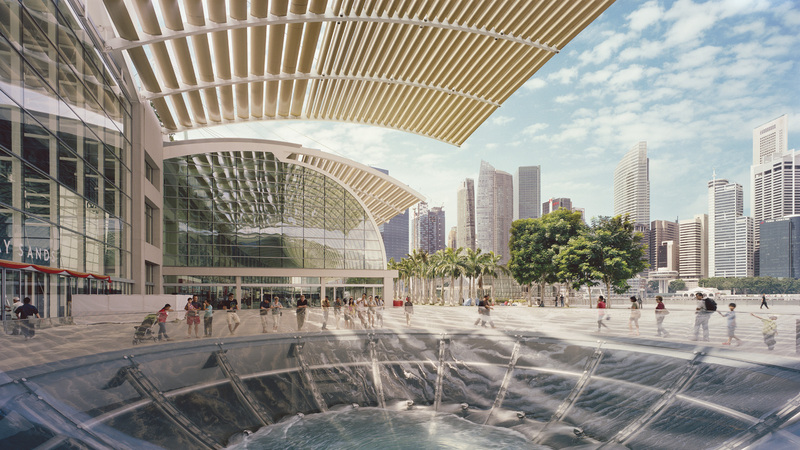 The urban concept for Marina Bay Sands Integrated Resort was inspired by the Madaba plan of Byzantine Jerusalem, paying homage to its great linear cardo maximus, the spinal public thoroughfare that ordered and structured the city. 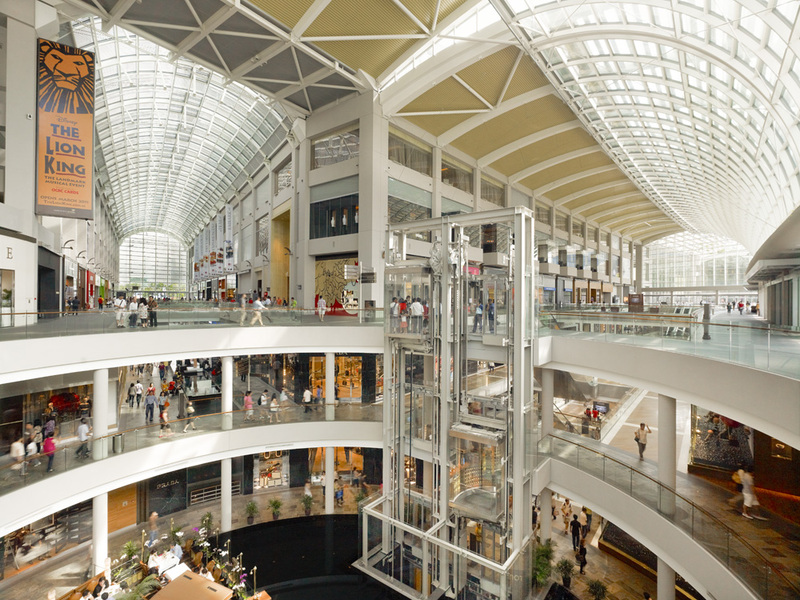 At Marina Bay Sands, this cardo, or the grand arcade, is realized in the retail galleria, as well integrated with the outdoor bayside promenade to form a singular and unique indoor/outdoor public urban meeting place.